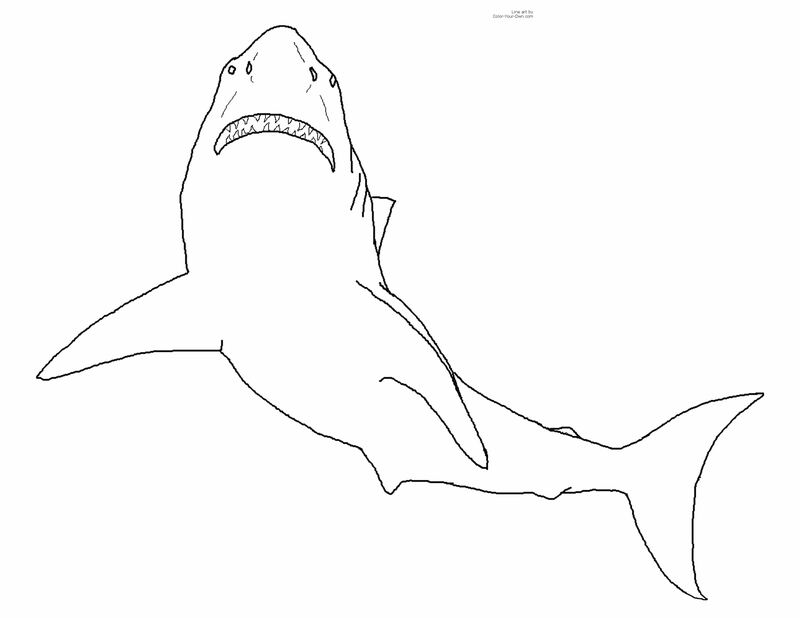 During our Ocean Unit, we spent a few days learning about sharks and other sea creatures. Sharks can be kind of scary but these crafts are more on the cute side! Cut out a red circle for the inside of the mouth, triangles for the teeth, and half-ovals for the eyes. Fold the bottom part and staple or tape the eyes in place and use a marker to color the dark part of the eyes. For the back fin, cut a paper plate in half and fold the bottom edges so it can be attached with staples or tape. Reuse paper towel rolls to make this shark craft. Cut out a triangle from one opening on the cardboard roll. This will make 2 triangles. Glue one to the back and one to the top to make the fins. Paint the whole thing blue. Add some small triangles cut from white paper to make the teeth, and glue into place. Add googly eyes and paint on some gills to complete this shark craft! You can make this paper plate shark craft with some paint and foam paper. Visit Craft-Crafted.com for the full instructions! Follow these directions on IHeartCraftyThings.com to make this shark craft out of cupcake liners. Kids can make a shark fin hat out of blue or grey construction paper and pretend they are a shark. This is a super fun idea for pretend play, or even for a game of Sharks And Minnows! Kids can make this shark craft using newspaper, construction googly eyes, & a little glue. Source: Newspaper Shark Craft by I Heart Crafty Things. 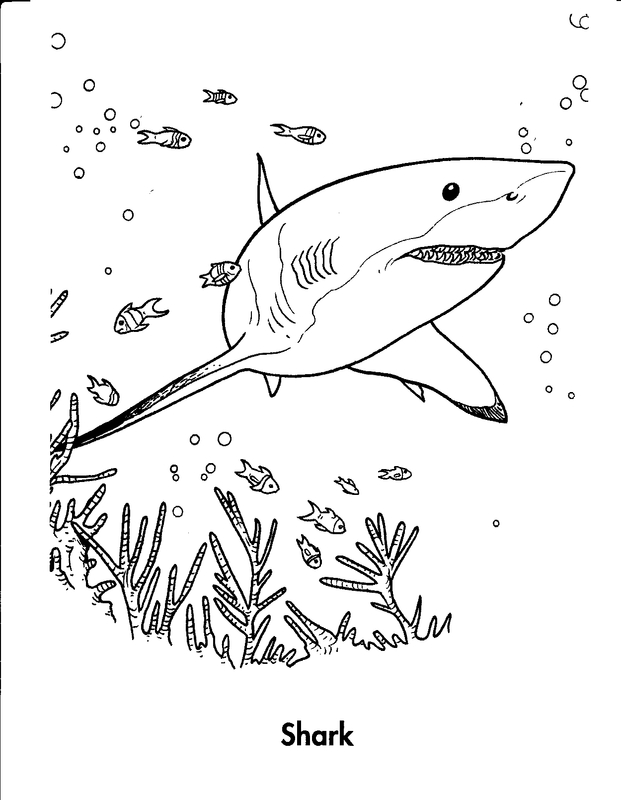 This activity is all about sharks and shapes! Glue popsicles into a triangle shape, then paint them grey. Attach grey paper fins, tail, and body. Finally, add white foam or paper teeth and a google eye. Find the full instructions here: Glued To My Craft’s Blog Triangle Shark Craft. The shark jaws are just a little creepy! Fold and cut paper plates in a jagged line and around the outside to create some realistic shark jaws! Baby Shark Song: Lyrics, Movements, and Music Videos – Baby Shark is a fun shark song & movement activity so you can have a shark-themed sing-along! Our class recently made this awesome snail craft during our creepy crawlies theme! These guys are super easy to make, and students practice using fine motor skills as they cut and roll the paper to create their snails! Pre-cut the snail shapes. I’ve included snail and leaf templates you can print on white or colored copy paper or, depending on your printer, directly onto construction paper. If you cannot print onto construction paper, print the templates on copy paper, then cut out the template you want to use and trace it on a piece of construction paper. Cut apart the leaf templates. Make sure you have enough leaves and snails to give every student at least one! Place paper snail templates, and leaf templates out on tables along with markers, glue and scissors. First kids decorate the paper snail template while they are still flat, using markers. Next, roll up the snails, starting from the end opposite from the eyes. Finally, kids cut out and decorate a paper leaf, then glue their snail onto it. It’s such a fun activity. I think we will end up making them all week long! In my experience, the kids really liked decorating and rolling up the shells to make their snails. A few of them made more than one. We ended up using all of them to decorate our Summer bulletin board! Later on, I made some really tiny paper snails that were super adorable. You can make smaller versions of the snails and pair the tiny snails with a larger snail to make a whole snail family! Here is a snail coloring page and reading & writing activity for beginning readers & writers to go along with the craft. These fat cats are cute no matter how you glue them together! And they are super easy to make so they’re the perfect cutting and gluing activity for kids in pre-school and kindergarten. Just download and print the free printable cat template. Then color, cut and paste! 2. Kids cut out the different shapes. 3. Kids color the pieces with markers or crayons. 3. Kids glue the pieces together to finish their unique and awesome fat cat! Every child will put their cat template together differently. I love doing this activity with my kids because its so easy, and at the same time it reinforces cutting skills. After we are done, I display each child’s work around the classroom. You could also attach a straw or a popsicle stick to the back of the cat with tape to make a cute cat puppet that kids will love! Black Cat Craft – A 3D paper cat that can be a puppet or hang on the wall. Cat Puppet – An easy printable cat template craft. Just print out, cut, and color, then add a straw or popsicle stick to make a puppet. Cat House Drawing – An easy drawing of a house filled with lots and lots of cats!